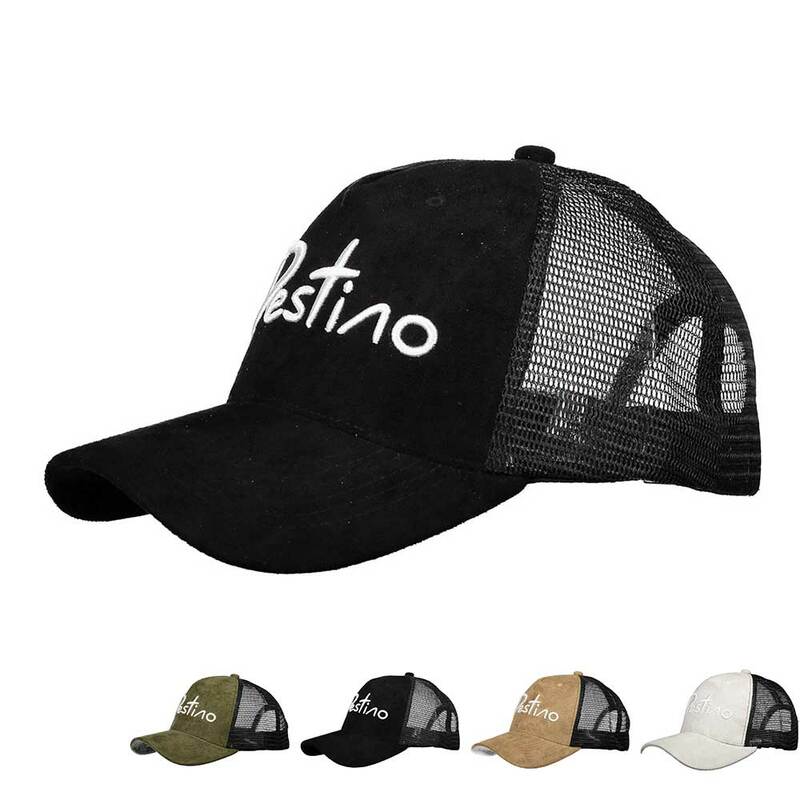 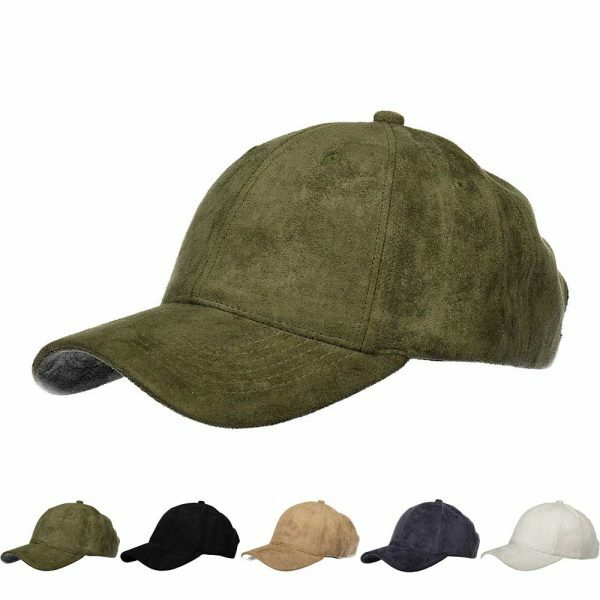 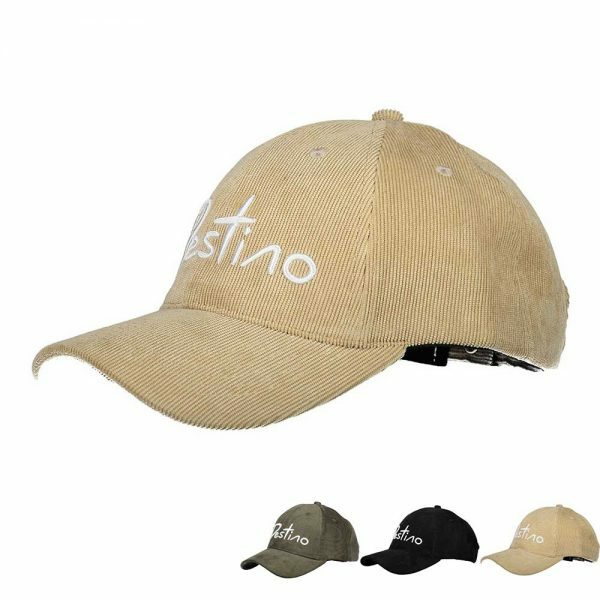 Destino hats are handmade and crafted from premium quality Suede. 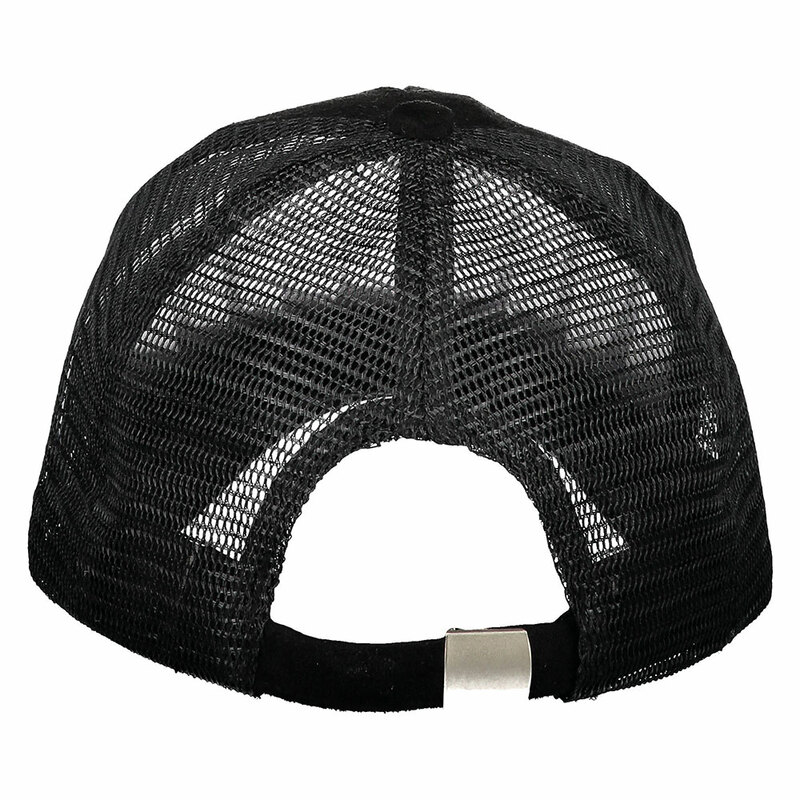 Our products are designed for strong personalities looking for quality, basic or custom designs and destructive details. 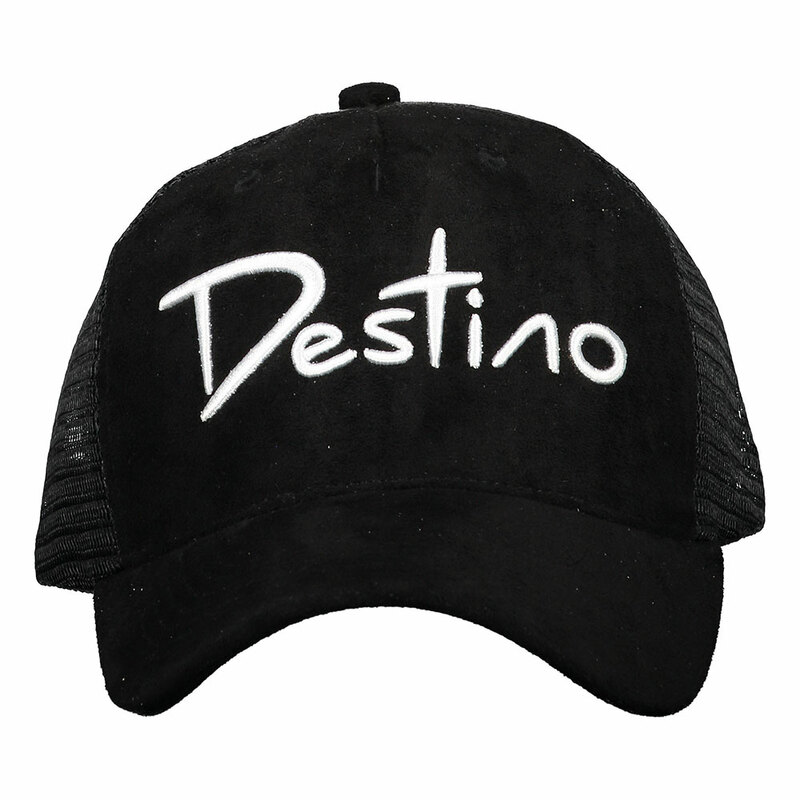 Our Destino wearables are made in small quantities so you will always wear an exclusive product. 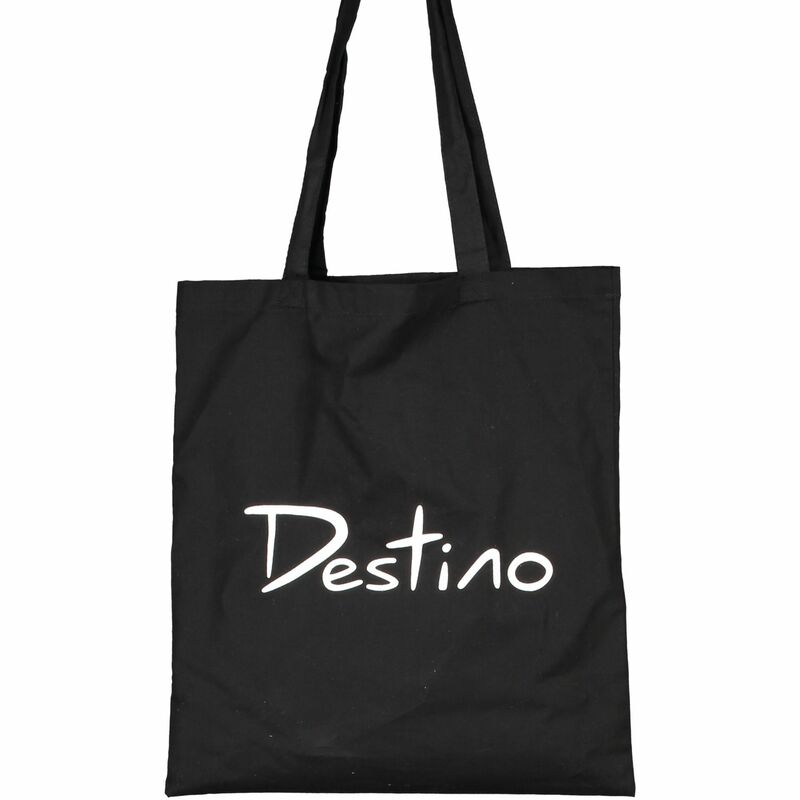 All our hats are delivered in a Destino Tote bag.